A chilling insight into the Cold War 'ROTOR' Radar Programme. Early Warning Station in 1952 which now acts as a museum. 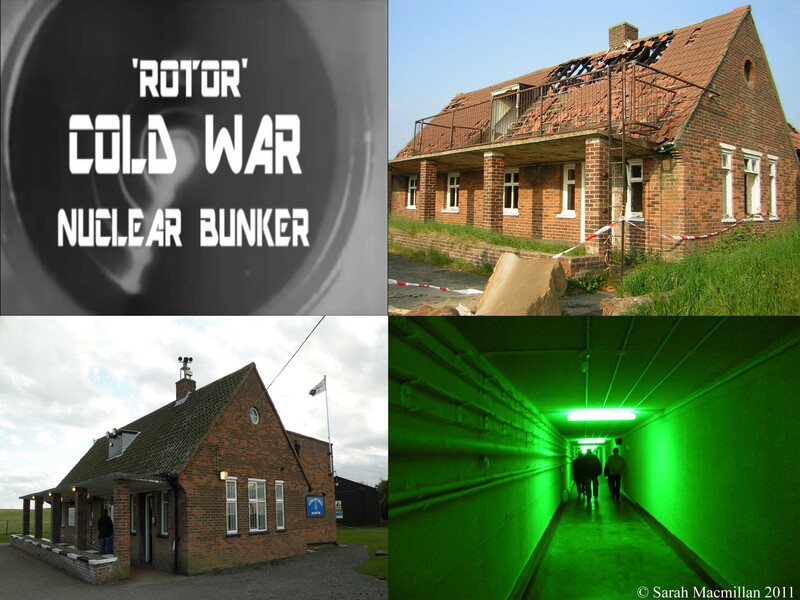 The Holmpton Nuclear Bunker is open for public tours between February to October.